Bundle your USB flash drives and coordinating packaging for additional savings! 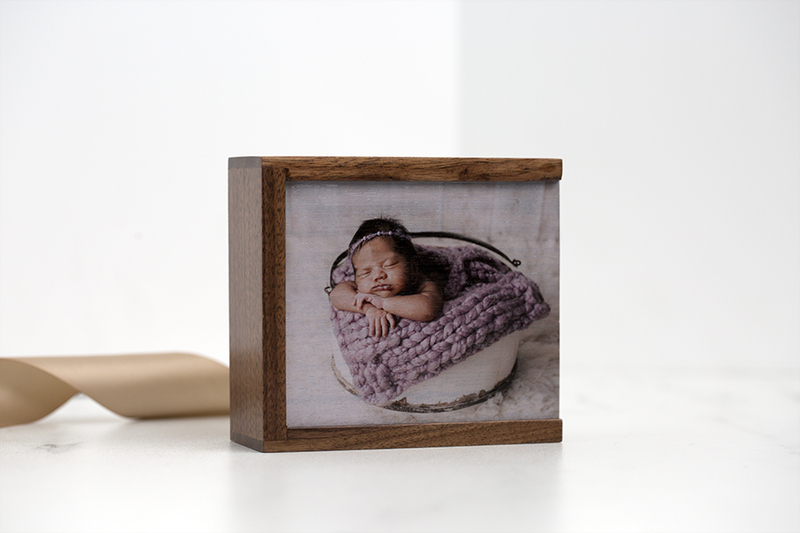 Our Walnut Wood Flash Drives offer a beautiful, polished aesthetic for your digital photography files. 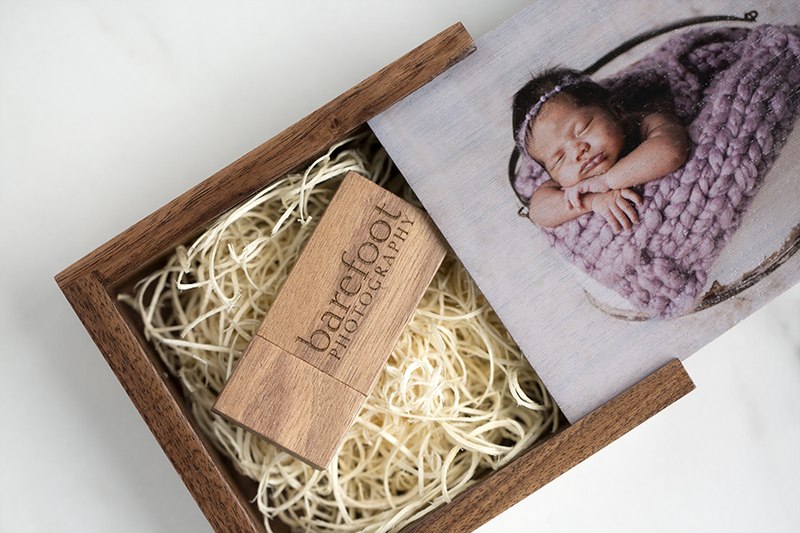 Paired with our Walnut Flash and Print Box, this bundle is the perfect keepsake for memorable experiences. Customize your packaging with FREE laser-engraving and/or FREE full color printing! Have your studio logo, client’s name, event name or other image engraved/printed for no additional cost. Rate our Walnut Flash Drive and Walnut Flash Drive Box.